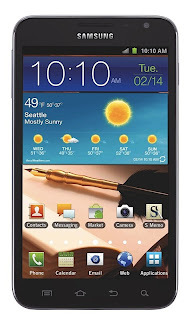 With the Samsung Galaxy Note headed to T-Mobile, will WIND/Mobilicity/Videotron be next? 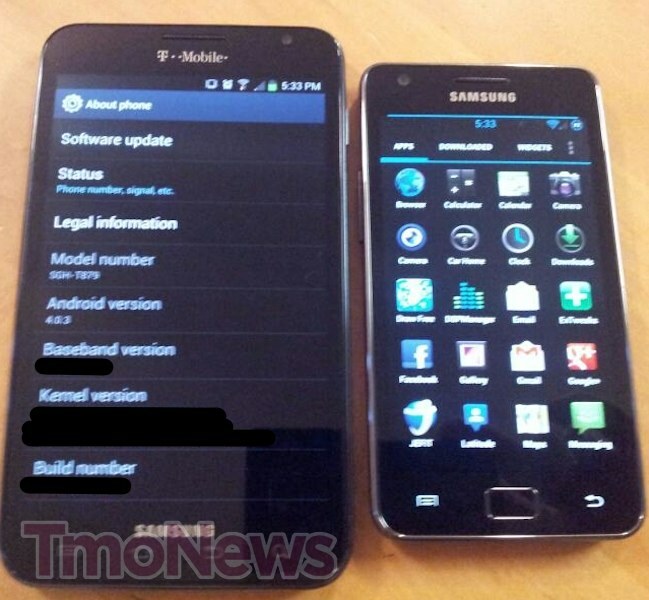 Recently, TmoNews got leaks of a T-Mobile branded Galaxy Note. 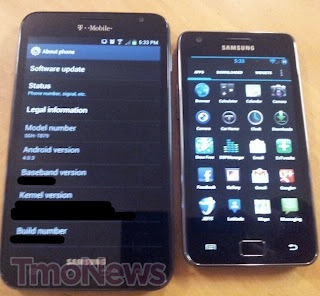 Now this of course means an AWS capable version of the surprisingly popular "phablet". If you're not familiar with what AWS means, it is the wireless frequency with which T-Mobile in the US and WIND, Mobilicity and Videotron in Canada get the 3G connectivity from. T-Mobile is the largest carrier in the world that uses AWS boasting the most customers. This means it's economically sound for manufacturers to make handsets compatible for AWS. Since WIND, Mobilicity and Videotron can't boast the same subscriber numbers they have to rely on T-Mobile getting the handsets made fro manufacturers and piggybacking on the orders. The leak of a Galaxy Note for T-Mobile only bodes well for our new entrants in Canada as they now have a good chance of getting this 5.3-Inch behemoth phone.